Sunrisers, champions of IPL 2016, start their final leg of preparation from March 30 for the IPL, which begins on April 7. 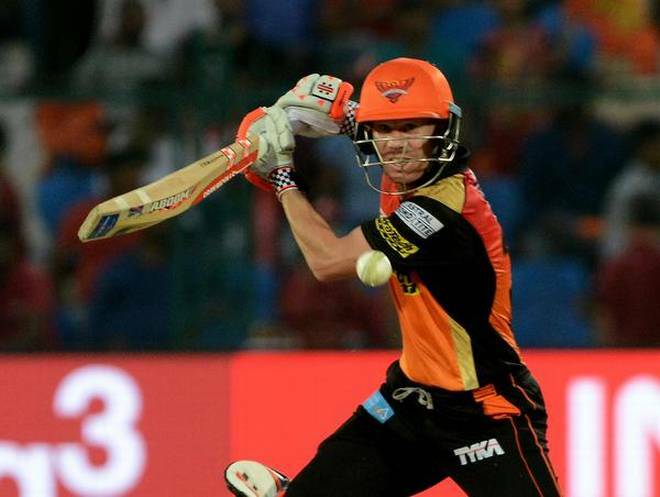 Amid doubts over David Warner’s participation in the Indian Premier League, Sunrisers Hyderabad mentor VVS Laxman on Monday said the franchise would wait for Cricket Australia’s decision on the player, who finds himself embroiled in a ball tampering controversy. Steve Smith and Warner stood down as captain and vice-captain for rest of Australia’s third Test match against South Africa yesterday for involvement in ball tampering on the third day of the third Test against South Africa in Cape Town. “It’s very unfortunate what has happened in the Cape Town Test. As far as Sunrisers is concerned, it’s too early for us to comment. Because, it was, just which has happened day before yesterday. We will wait for decision of Cricket Australia,” Laxman told PTI in an interview. Facing severe backlash for his role in ball tampering , Smith on Monday relinquished captain for Rajasthan Royals and the script could pan out similarly for Warner, too. Asked if there is an alternative plan in the event of any harsh action against Warner, he said SRH is not even thinking on those lines at the moment. 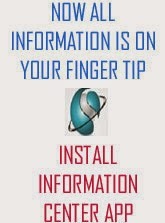 “The information available at the moment is very limited. So, we will wait for further information. If at all, the need be, then we will discuss about that. As far as Warner is concerned, he has been an exceptional leader for Sunrisers group,” Laxman said. “It’s not very often where you are in that position where you plan and you target certain players and you get those players in the auction. We are very pleased with the way the auction went. Especially, we are happy with the way we got the domestic players. “Because, over the last few years, that’s one area where unfortunately Sunrisers hasn’t been able to do well. We expect a lot from our domestic talent and they were, unfortunately, not been able to play to their potential. So, it was important for us to have a strong Indian players this time. We are happy that we got a lot of them,” he said. Marquee players, including Warner, Shikhar Dhawan, Bhuvneshwar Kumar, Kane Williamson, continue to be part of the squad for this edition. It has acquired new players like Wriddhiman Saha, Shakib Al Hasan and Yusuf Pathan to bolster its strength. Williamson is a leader within the group and he is a fantastic player who keeps improving in every aspect of his game, Laxman said. “I think what was important for us is to retain the majority of players who form the core group of Sunrisers family and Kane is definitely a part of that core group,” he said. “With seven overseas players, we got the luxury of playing various combinations and that’s something which was intentional and conscious effort from us when we went into the auction,” he said. Replying to a query, he said the introduction of DRS would help in getting the right decision as “one decision can change the fortune of the match, change the fortune of the tournament”.